Custom laser engraving starting at $25. Hands Free = Whip attaches to the heat element. VaporWarehouse's recommended pick & best selling vaporizer! 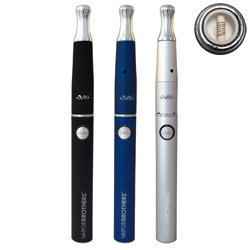 Introduced in 2006, the Vaporbrothers Hands Free Vaporizer, featuring a 100% ceramic (natural mineral) heating element, is the world's most popular box-style vaporizer. 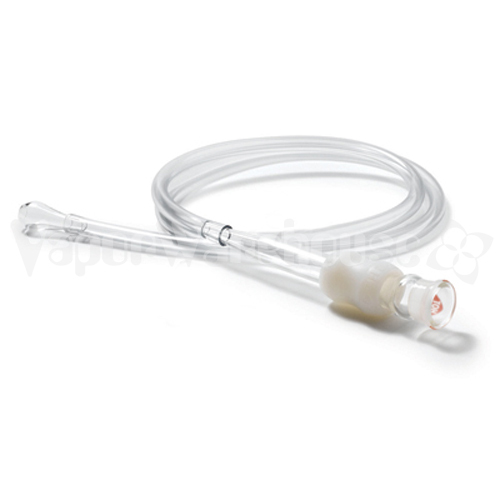 Unlike the Regular/Standard Vaporbrothers Vaporizer, when used with a Hands Free Whip® the Vaporizer Whip® will attach to the Hands Free heat element. Both the tip of the ceramic heat element and the Hands Free Whip® feature a ground glass taper fitting to allow the Vaporizer Whip® to stay connected to the vaporizer. Place the Hands Free Whip® on the natural mineral heating element and it will hold in place allowing you to use only one hand while getting the perfect draw. Because you can use either Vapor Brothers Hands Free Whips® or Standard Whips® with the Hands Free model makes it Vaporbrothers® most versatile vaporizer. Hands Free Whips® are perfect for use with a Vapor Brothers Hydrator™ while using a Regular/Standard Whip® provides for greater control. 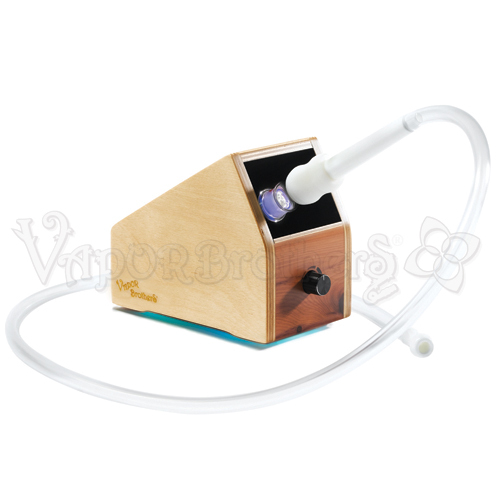 The versatility of the Hands Free Vapor Brothers Vaporizer plus the attention and detail to your safety that Vaporbrothers® is committed to is one of the many reasons this is VaporWarehouse's recommended vaporizer. This model will work with all Vaporbrothers Hands Free Whips®, Regular/Standard Whips®, Mini-Thin Whips®, and the Vapor Brothers EZ Change Whip® Kit. Please note that while you can use a Regular/Standard Whip® with the Vaporbrothers® Hands Free Vaporizer this Whip® still will not connect to the heat element. 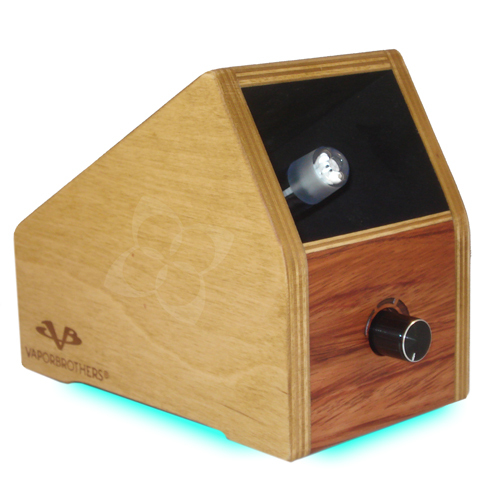 Limited Edition Vaporbrothers Box Vaporizer Color Series also available! "Bright Green" is the second in the limited edition, color series and the first to feature a textured powder coat finish that can withstand years of constant heat. 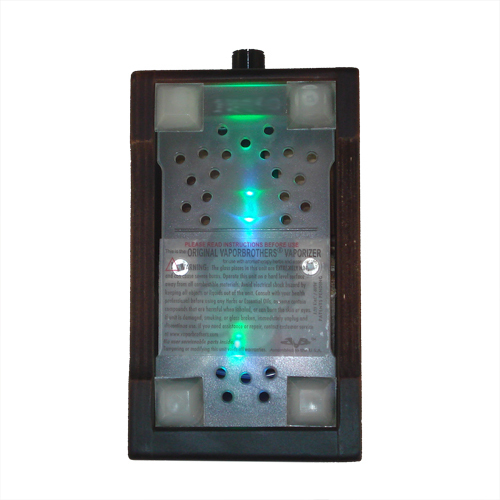 The Bright Green Vapor Brothers vaporizer also features a combination of blue and green LED lights. 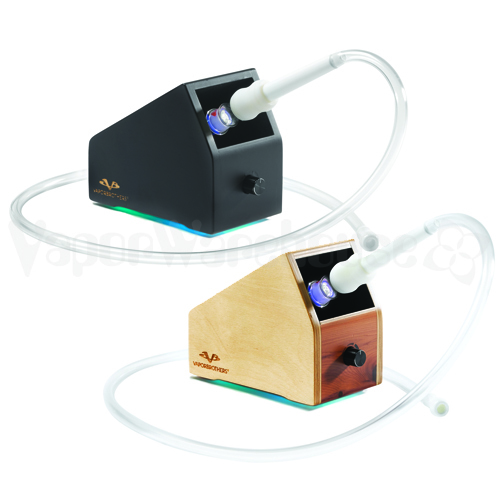 The original and most popular box style vaporizer! 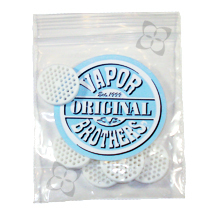 Vapor Brothers introduced their ceramic vaporizer heat element in 2007. With the release of the pure mineral heating element Vaporbrothers® once again proved why they are still the most used and most recommended vaporizer. Vapor brothers® took their time spending 2 years of research to create an element that is factory tested and 3rd party lab verified for toxic-free operation. Don't be fooled by knock offs like Vaporwarez, VP, VaporDoc, California Vaporizer or Vaportower. Some of the other units on the market that utilize "ceramic" heating elements still use glues and metal in the process of putting the element together. These units still call themselves ceramic yet have a number of other materials in the element that can be released during vaporizing. Don't inhale things you don't want, go with the only pure ceramic heating element on the market, the Vaporbrothers Vaporizer. Colored whips and other accessories available. All Natural Mineral Heating Element! 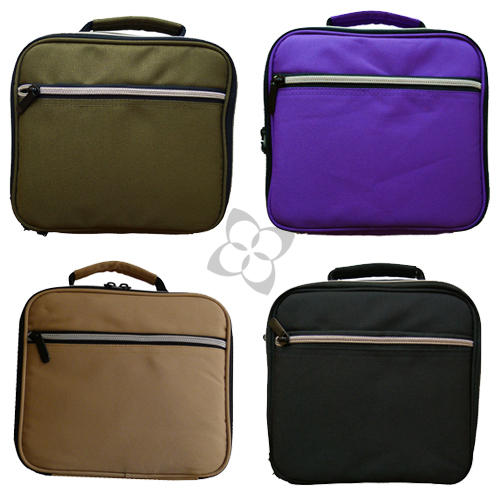 You pick your vapor draw size - Get only the vapor you want without wasting your material. Hands Free All Glass EZ Change Whip® attaches to the heating element. Hot and ready in minutes. Limited Lifetime Warranty - Free Repair first 2 years for registered users. 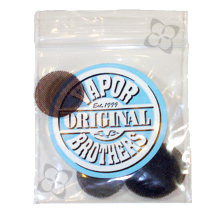 VaporWarehouse is the only official authorized online retailer for Vaporbrothers products. The statements above have not been evaluated by the Food and Drug Administration. The products listed are not intended to diagnose, treat, cure, or prevent any disease or illness. This is for information purposes only, as we are not advising or prescribing botanics for any specific medical condition. Consult your medical professional before starting any aromatherapy regimen. Click here for the Vaporbrothers Vaporizer Instruction Manual. Easy Leave-on operation. Both the tip of the Heat Element and Hands Free Whip® feature a ground glass taper fitting to allow the Hands Free Whip® to stay connected to the vaporizer. Briefly, the Vaporbrothers® Vaporizer allows a person to inhale essential ingredients from plant material without the use of fire. 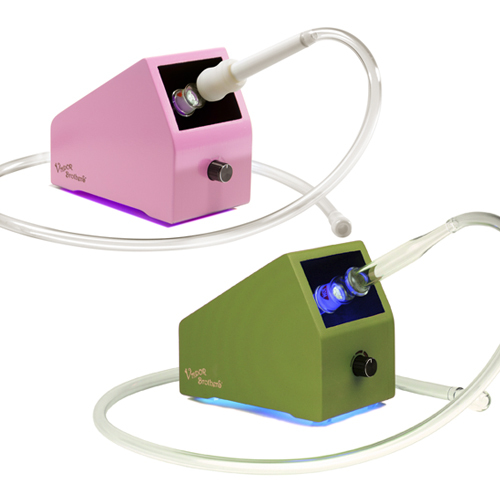 The Vapor Brothers® Vaporizer uses hot air to warm the plant matter until active ingredients are absorbed by the air. Instead of using fire to burn the ingredients out of the plant matter, our product releases the ingredients quickly and efficiently without the ingredient losses, tar, and odor. 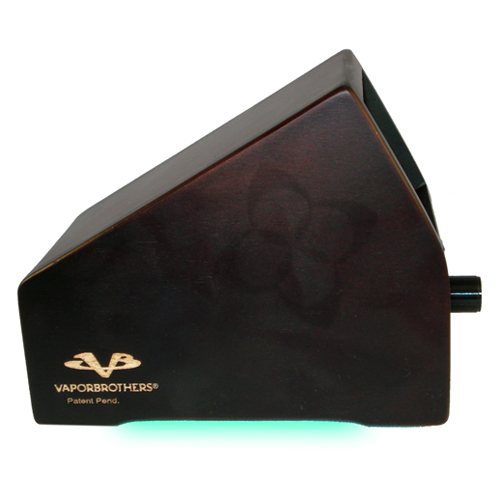 The VaporBrothers® vaporizer warms up once and is ready for the rest of the day. The glass hand piece (whip®) is packed lightly, not more than 1/3 full. As soon as the hand piece (whip) is connected with the heating element of the Vaporbrothers® Vaporizer, the user inhales instant vapor through the tube. Vapor goes in clear and is exhaled as a big cloud of white mist. The mist vanishes in air, not lingering. Your lungs are saved inhaling the plant ash and tar. The standard size hand piece offers about 4 big inhales before the botanical material dries and becomes brown. Stir it up and try again or unload the hand piece using the supplied tool. 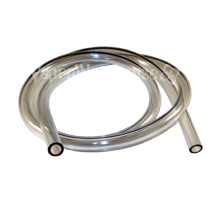 The user blows through the tube to expel the spent material into a container. Getting the right hit is a science. VaporBrothers® Vaporizer owners learn their machine in about 1 week (usually less). Get used to packing very small amounts, fluffed up slightly. Turn the unit to half power (the line pointing straight up or half way from the on click to the end) for 4 to 5 minutes. Grind up your material while the unit is heating. We recommend any of the Cosmic grinders we sell or you can chop up the material with a knife. 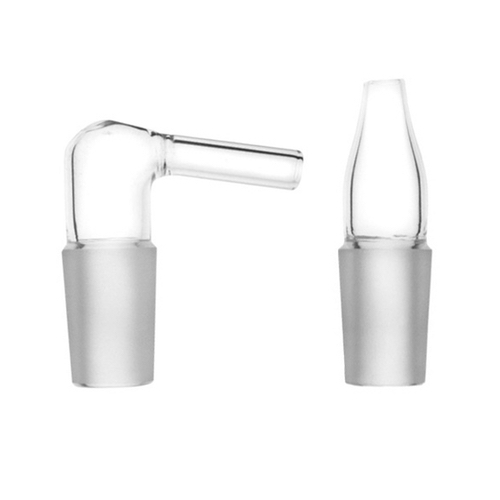 Place your material into the Vaporizer Whip®, not filling too much (1/3 full is the maximum you want to put in there) and lightly set them into place using the supplied tool. NOTE: You do not need to use much material. We recommend placing enough in the whip to cover the screen with about 1/8 of an inch of material. Don't sweat it, you will figure it out quickly. 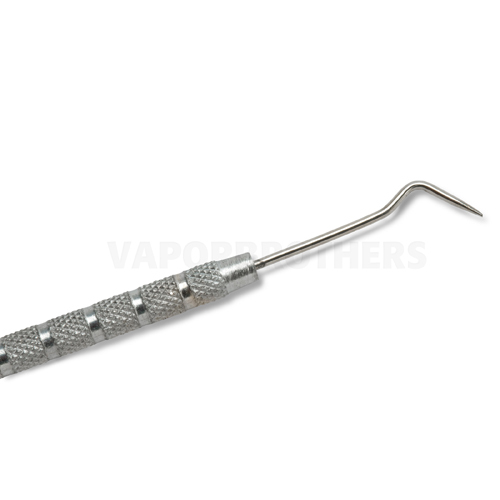 Finally, place the Vaporizer Whip® up to the heating element and inhale air (draw) a full breath. If when you exhale you see a white mist, you are in the zone you want to be. If there is no mist, inhale more quickly. You can control the amount of vapor created by varying the intensity and duration of air you inhale. Practice makes perfect. You may need to vary the temperature of the unit slightly from the mid point, but this is a very good starting point if not the only place you will ever need to set it. 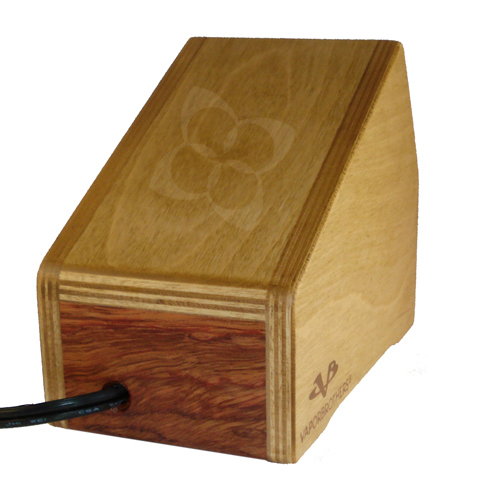 *For US, Canada, and other countries using 110v please order the 110v model. For countries using 220-240v please order the 220v model. Vaporizer draws 40 watts. LED lights are blue/green in all models expect for the Limited Edition Pink which has pink/white. 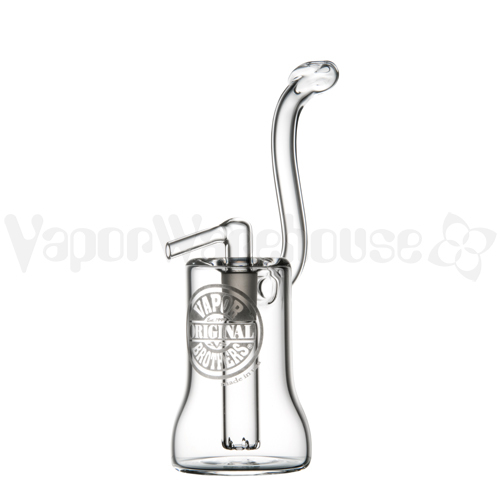 * Only available with All Glass EZ Change Whip, this whip is different from the from photos with the Ceramic/Glass EZ Change Whip. Please note as of 01/01/2017, Vaporbrothers have eliminated the Aromabulb and Essential Oil Sample from the included contents. 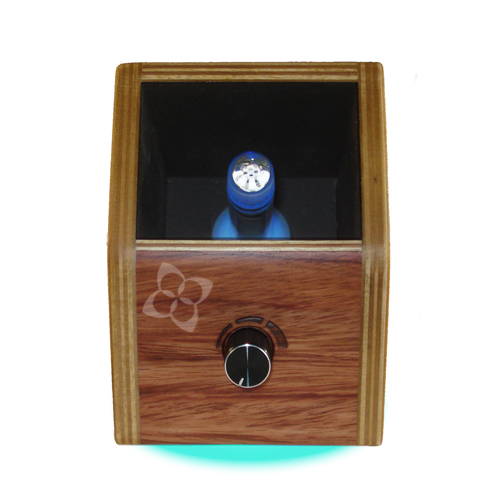 Use this link to register your Vaporbrothers vaporizer. All warranty coverage and repairs are handled directly through Vaporbrothers, not VaporWarehouse. Please contact Vaporbrothers for any issues relating to warranty/repair coverage. Whips and other accessories are not covered under the warranty. For a period of 1 year after the purchase date, Vaporbrothers will repair and return vaporizers at their expense, with no charge to the customer. Between 1 year and 2 years, Vaporbrothers will charge for return shipping. PROOF OF PURCHASE IS REQUIRED FOR UNREGISTERED OWNERS. If you don't have proof of purchase they will charge a flat fee, so be sure to file your receipt in a safe place, or print a new one from our site. For a period of 2 years after the purchase date, Vaporbrothers will repair and return vaporizers at their expense, with no charge to the customer. No proof of purchase is required for registered owners. Between 2 and 5 years after purchase, Vaporbrothers will charge a flat fee for all Registered and Unregistered owners. The flat fee covers repair, replacement parts, automatic upgrades, and return shipping. Vaporbrothers will offer to upgrade or replace your unit for a discount price. Please contact them through their website to inquire about this offer. Repaired vaporizers are warranted against failure with no charge for an additional 6 months beyond their original warranty period. If Vaporbrothers determine there is no defect, or that the defect resulted from causes not within the scope of their warranty, then the customer must pay for return shipping. IMPORTANT: TAMPERING VOIDS THIS WARRANTY. If your unit has been modified or tampered with, they will have to refuse service on it for safety reasons. For practical reasons, VB can offer no cash refunds; they can only repair or replace units. See the VaporBrothers Service Request Page or Contact Them for more information. For warranty coverage/repair issues, please download the Vaporbrothers Service Request Form. The build quality is excellent feels very sturdy comes with a long enough whip you can cut it to what ever size you feel comfortable with. Also all ceramic pieces feel very strong like it would take a good drop on a hardwood or laminate floor to break them have dropped them numerous times on a carpeted floor with not breakage. Glass bowl feel like its made from thick enough glass to withstand some good use from it. Lifetime warranty is always a plus. I personally enjoy smoking more vs vaping but that is not at fault of the product so my review reflects the quality of the product. I have owned this product since July 2014 (2 years now) and I am really happy with it. I haven't had any issues at all.. Plus, the aroma bulb is really nice to be used with the essential oils.